Wanting to add a little light into your life? Is your work truck leaving you in the dark? 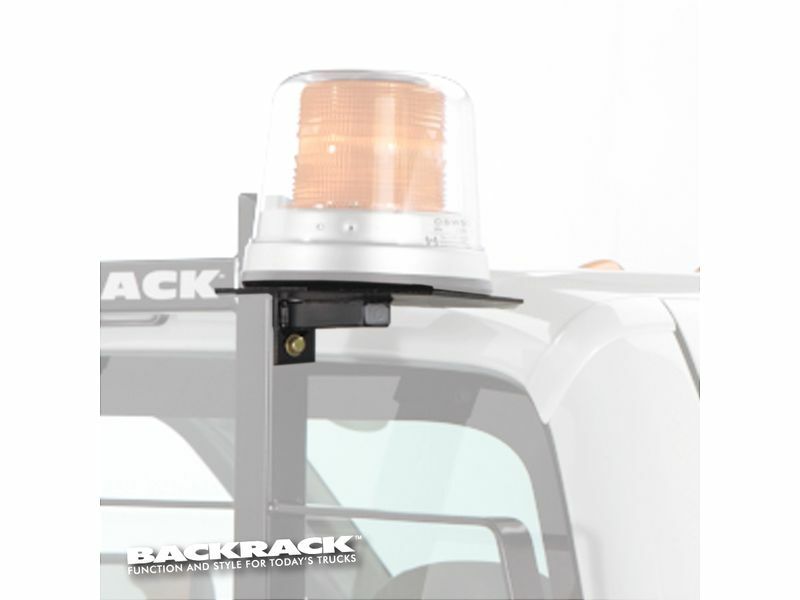 Look no further as the Backrack utility light brackets give you the ability to easily mount different work lights to your headache rack. Available in multiple styles and sizes, select the one that best suits your needs. With driver's, center, and passenger's side mounts to choose from you can mount more than one light at a time. Constructed from durable steel and coated in a black powder-coat, these Backrack utility light brackets are just what you need to stay safe as you drive! Easily mount work lights onto your rack with the Backrack utility light brackets. Need help? Give us a call at 877-216-5446.